AccessMatters leadership regularly meets with policymakers in Philadelphia, Harrisburg and Washington D.C. Our exceptional ability to work with community groups and like-minded organizations—across all areas of the sexual and reproductive health landscape— enables us to advocate for, and realize, increased access to sexual and reproductive health care. With our help and the help of our strategic partners, we are confident that sexual and reproductive health will one day be recognized as integral to primary care services. 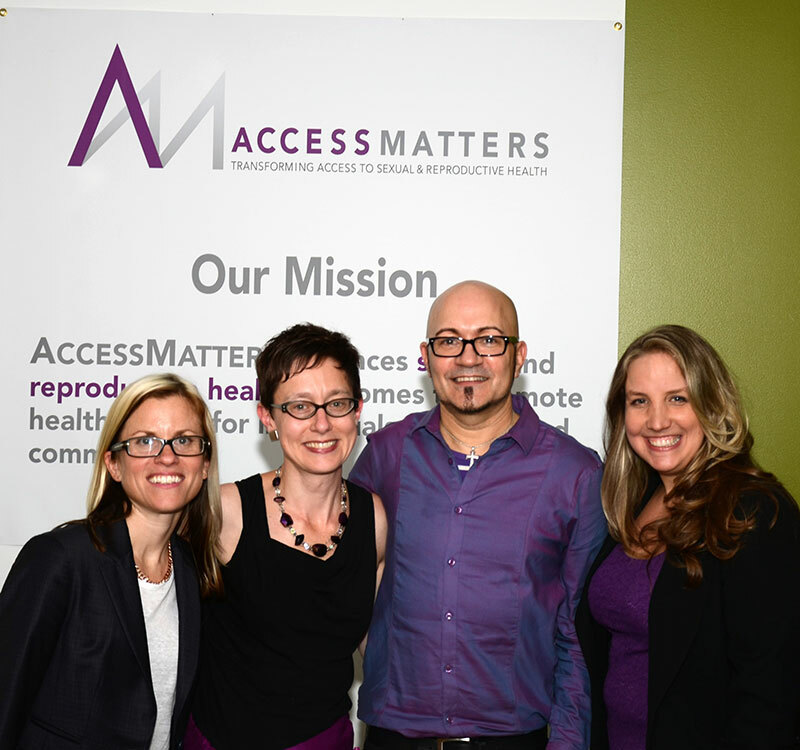 AccessMatters works with policymakers, community group and institutions at the local, state and federal level to expand access to sexual and reproductive health care services. Our unique perspective into and experience with sexual and reproductive health matters enables us to build strategic partnerships and coalitions to empower and engender widespread support for these important health care issues. 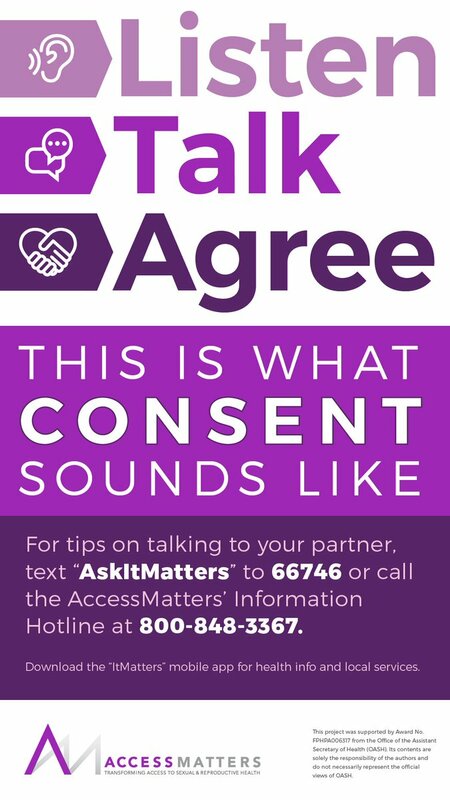 Public Awareness of access matters. We successfully increase public awareness through: Op-ed and letters to the editor in prominent publications; editorial board outreach; Social Media outreach; and community education events. Advocacy at the local, state and national level. 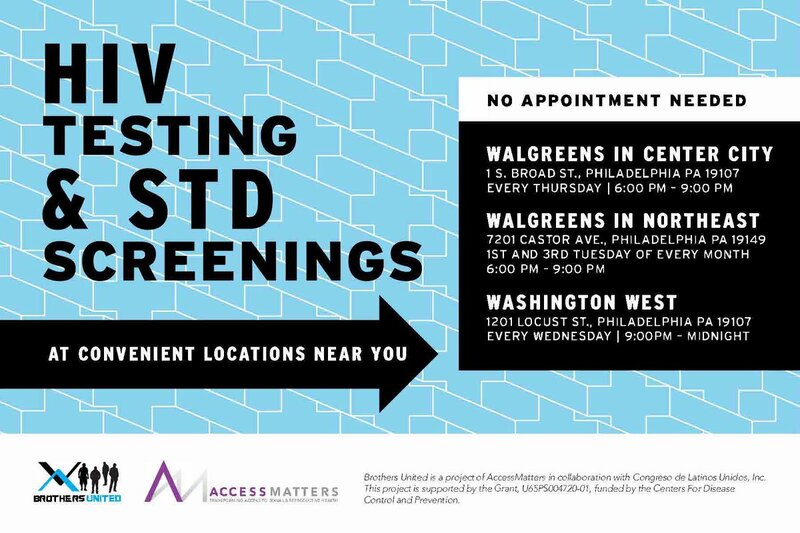 AccessMatters meets with policymakers in Philadelphia, Harrisburg and Washington, DC, to advocate and secure support for increased access to sexual and reproductive health services. Find out how you can be part of our advocacy efforts.